Healing Arts are creative ways to promote healing and allow you to cope with personal change. I can provide you with a Thai Bodywork Massage and Reiki Healing sessions. Match Calamity with Serenity. Learn more. Heal more. What people have said about the Thai Bodywork and Reiki Session. “Your energy, communication and pacing throughout the treatment inspired trust & helped me relax into it. Despite all my experience w/ bodywork, it can be challenging for me due to my PTSD. I almost always get triggered in some way (triggers I have learned to manage). “Hey Amber, I noticed an emotional release for the rest of the day after your bodywork session. I also noticed that my motivation increased and anxiety decreased a lot! “I noticed that my feet felt a lot better. The foot stretches were a little uncomfortable (because my bones are misaligned) but I think they may have broken up some scar tissue, and lengthened tendons. And the leg work probably helped my feet, too. I went for a hike today and felt great. Inspired by what people say? 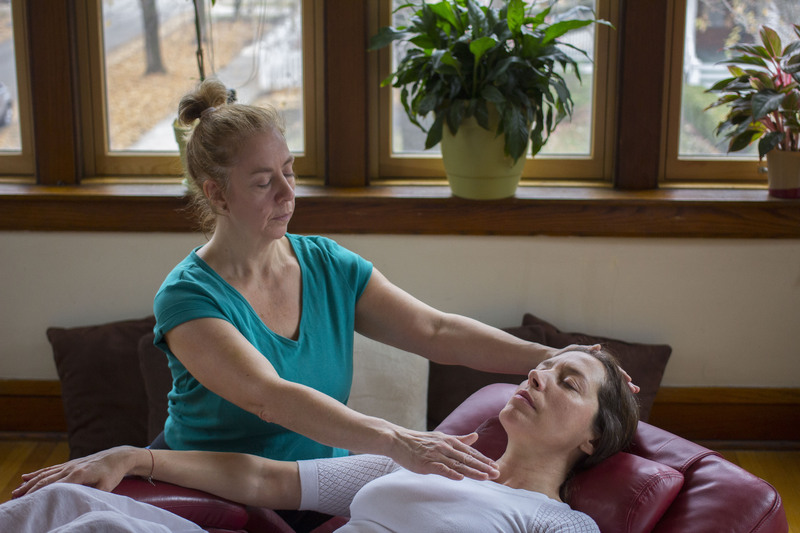 Treat yourself to healing and experience a Reiki Session or Thai Bodywork that will bring you into center and clarity. We are all-inclusive, which welcomes people of all age, race, gender, religion, ethnic background and sexual orientation.